This is a representation of a figure from one of my recurring dreams from childhood. I created this using a variety of 3D techniques. 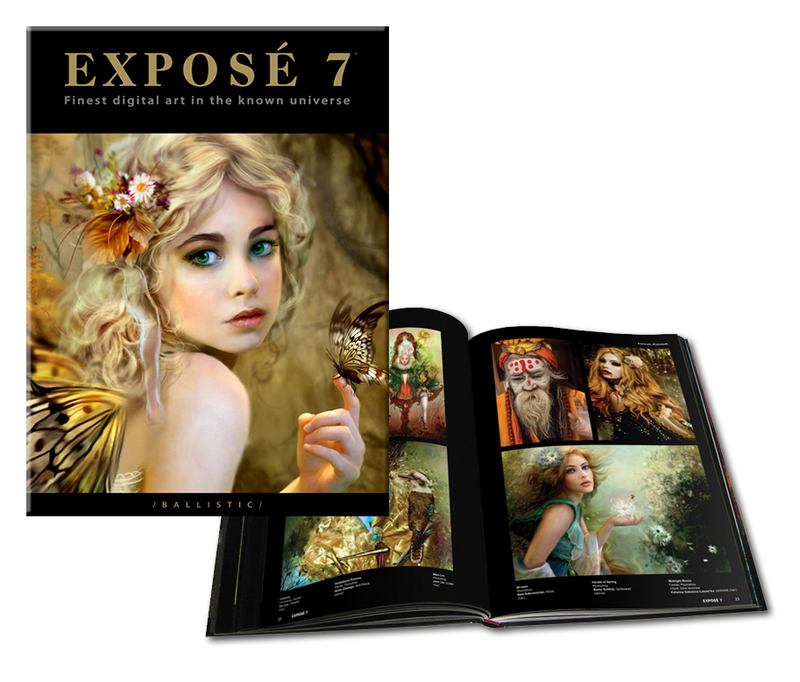 This image was features into CGSociety's Expose 7, an international publication celebrating the world's finest digital art. "Thirst" is currently promoting a movie concept. This is a representation of a figure from one of my recurring dreams from childhood. I created this using a variety of 3D techniques. 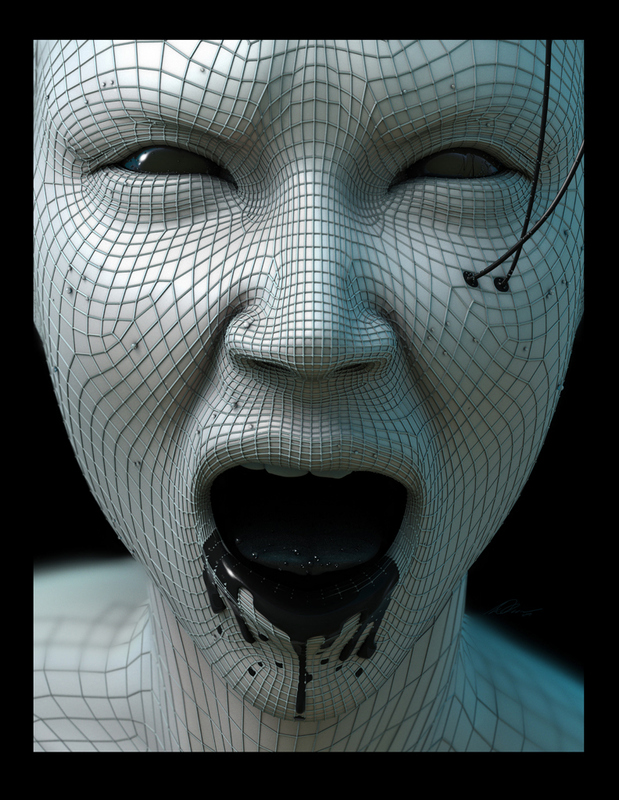 This image was featured in CGSociety's Expose 7, an international publication celebrating the world's finest digital art.